The highest percentage change in van ownership over that period was seen in the North East, followed by the South West and Wales. “The stereotypical white van man comes in for a lot of bad press but the rapidly rising number of light commercial vehicles on our roads suggests a growing army of hardworking sole traders, delivery men and small businesses on whom the economy depends. “Van travel and ownership has grown significantly in recent years and the government estimates future growth will also be high. Van traffic is set to almost double by 2040, rising twice as fast as traffic overall. The big question is why. “In 2013 three-quarters of British adults shopped online and we have the highest rate of internet shopping in the EU. Intuitively you would think this has resulted in a big rise in home deliveries and hence van use but so far no one has crunched the numbers. 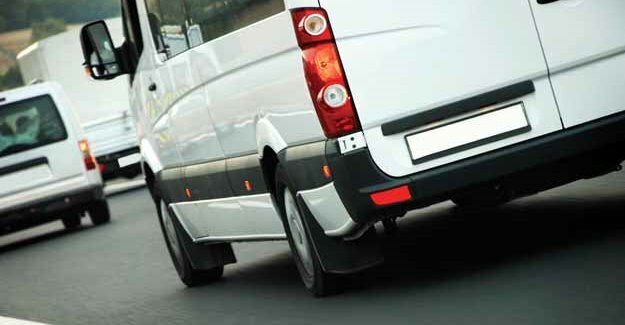 For the purpose of this study, a vehicle is defined as an LCV if it falls within the N1 category, as defined under EU Directive (EC) 2007/46/EC, with a gross weight of 3.5 tonnes or less.